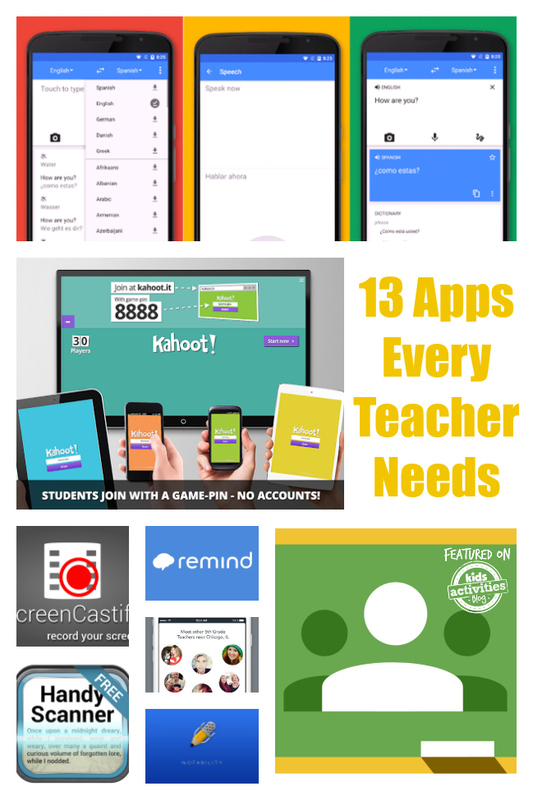 The school year is almost over, so we want to share these 13 apps every teacher needs with you. I use apps all of the time to simplify life, stay organized and to help my homeschool kids, check out this list of math apps for kids. Teachers have a lot on their plates. Now, I am not a school teacher, but I know it is a major job. I asked many of my teacher friends for apps that they use consistently to help them and they helped me to come up with this great list! I asked many of my teacher friends for apps that they use consistently to help them and they helped me to come up with this great list! Google offers so many apps and tools that teachers can use. What is great about Google apps, is most of us are familiar with them. Here are a few Google apps that teachers love! Google Translate is great for helping teachers translate on the spot. 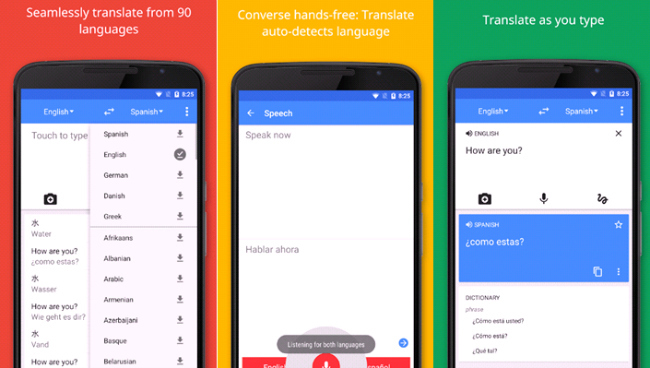 Get it Google Translate for Android or Apple. Google Suite, Including Google Classroom. In the Google Suite, you have Gmail, Drive, Docs, Sheets and more. You can access everything from any device by simply signing in. Remind: Formerly Remind101, is a communication tool that helps teachers reach students and parents where they are. ClassTree is a safe and easy way to communicate with parents. Kahoot Create, play and share fun learning games for any subject, for all ages, for free! Flocabulary master academic content while building core literacy skills through engagement, mastery and student creativity. Lyrics2Learn is a music and video based reading comprehension and reading fluency program developed by teachers to improve reading skills. Notability combines handwriting, photos and typing in a single note to bring your projects to life. Handy Scanner turns your phone or tablet into a powerful document scanner. Easy Grader, just as the name implies. Helps you easily grade based on the number of questions. Apps can make your day easier! Sometimes apps can really help simplify life. Be sure to check out some free educational apps for your kids as well. Fill that electronic play need with something to feed the brain. Let us know what your favorite apps for teachers and children over on our Facebook page!